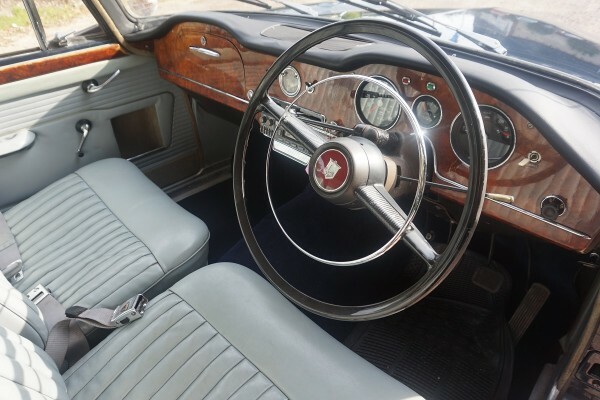 The Humber Hawk was produced from 1945-67. 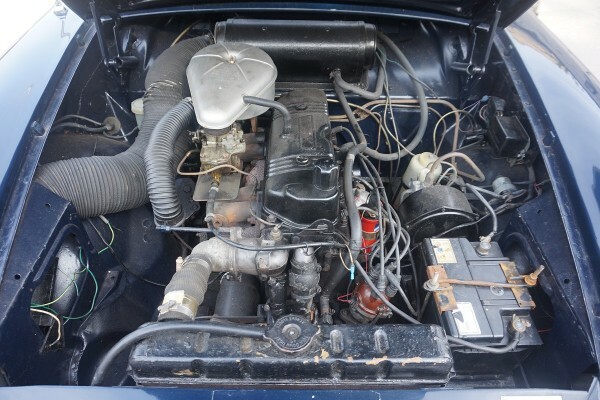 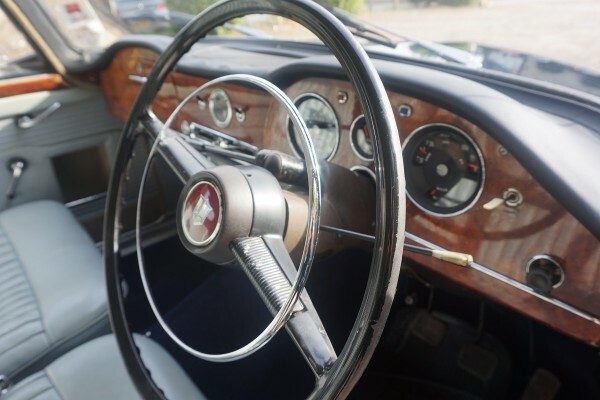 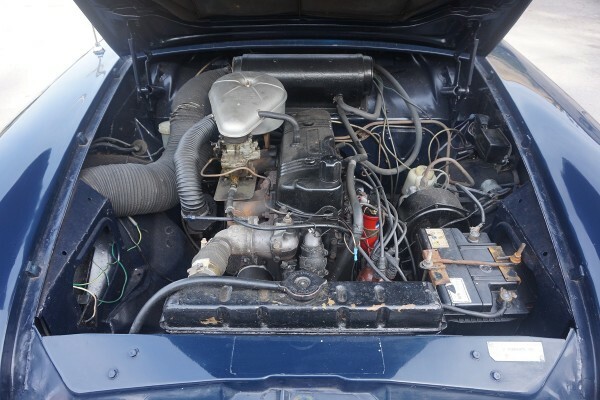 The final series IVA was produced in 1965 and saw the automatic gearbox option re-introduced, this time being the Borg Warner Model 35. 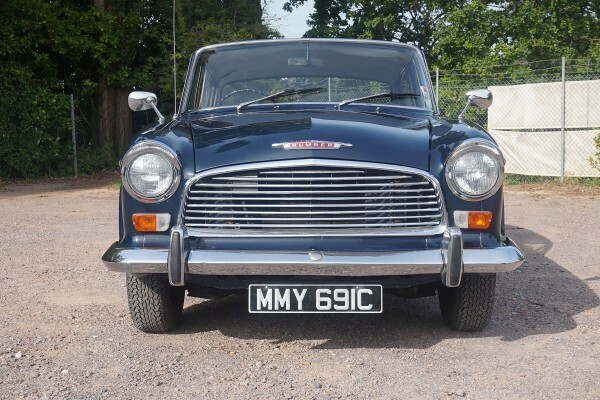 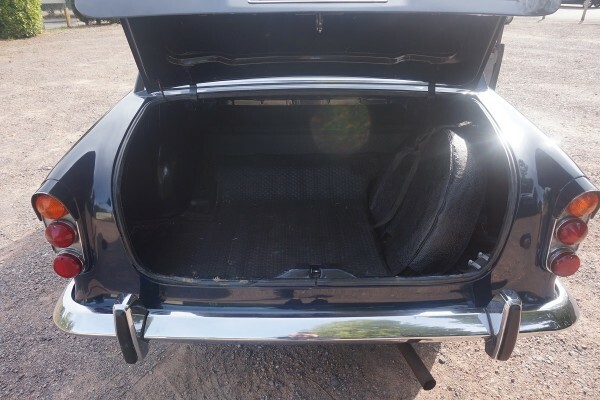 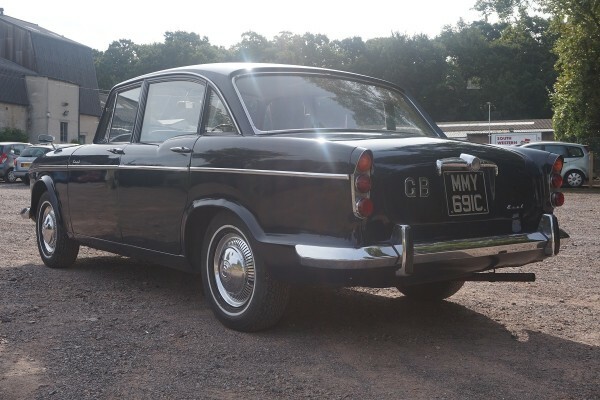 In the lead up to the series IVA lots of significant changes were made such as the roof was made flatter, the rear window smaller and an extra side window fitted behind the rear doors. 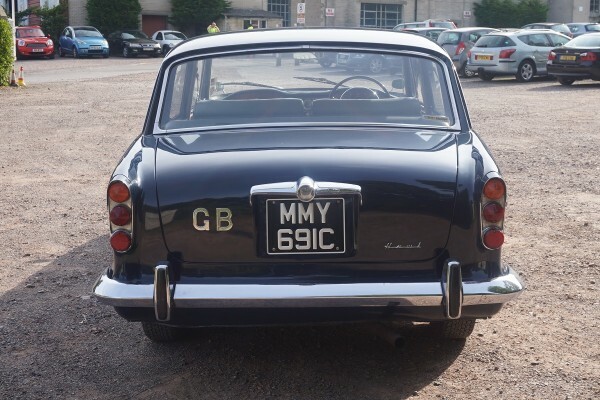 An anti-roll bar was fitted at the rear. 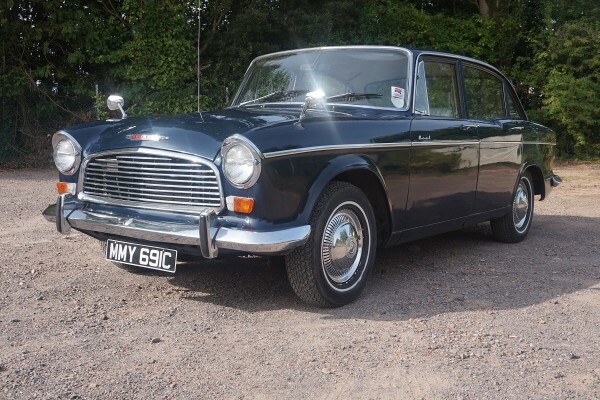 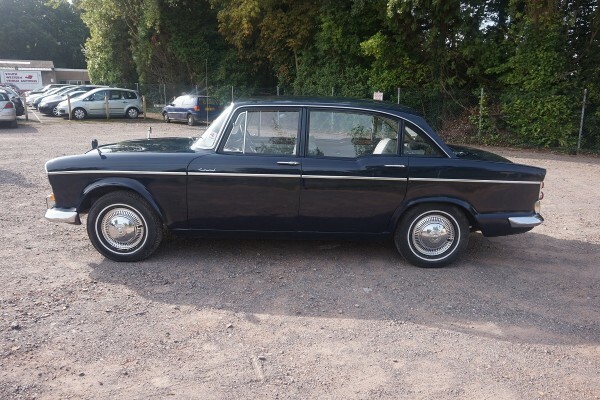 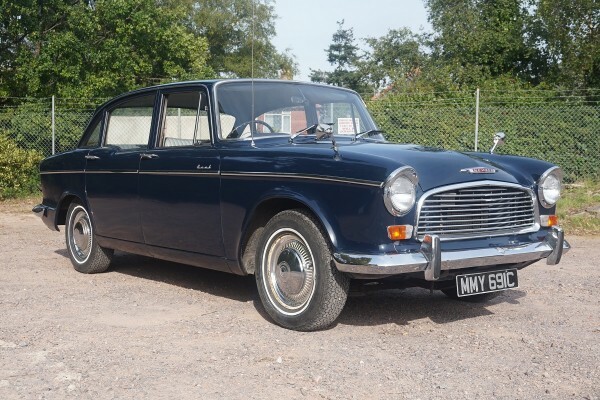 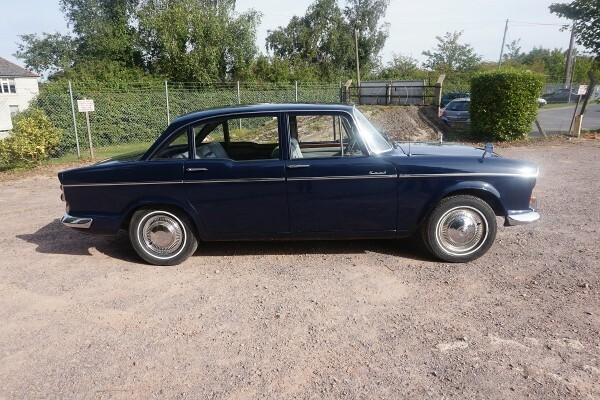 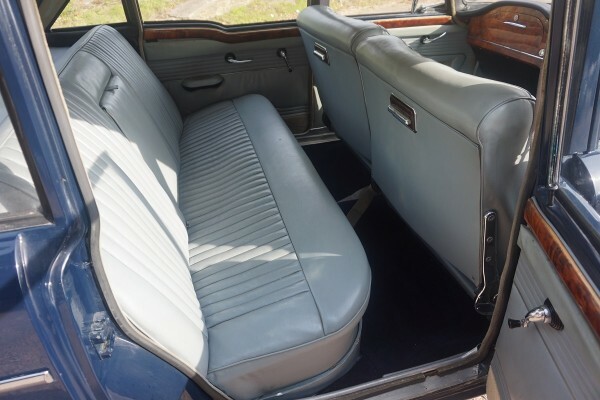 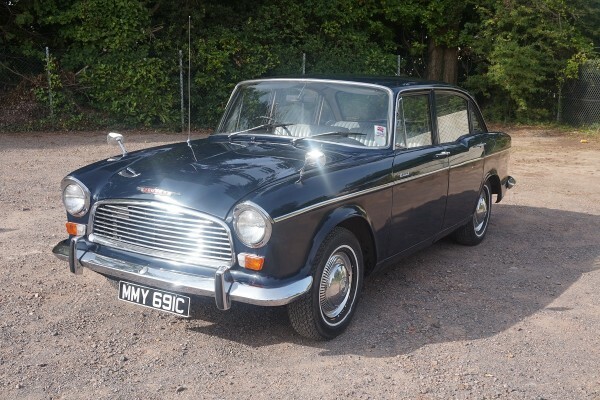 This Humber Hawk is finished in dark blue with light blue interior. 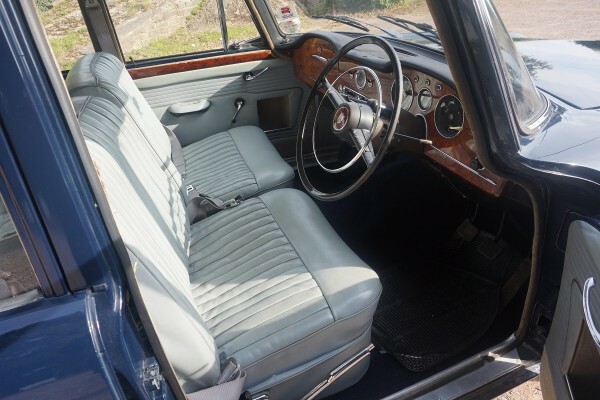 It was restored several years ago and is still in fantastic condition.